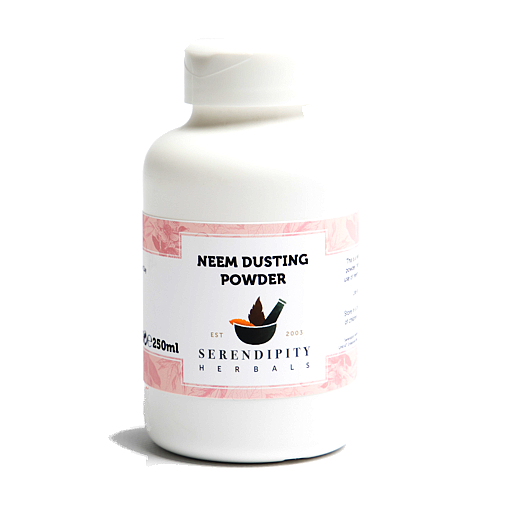 100% natural, gentle, absorbent powder (Talc free) for the general comfort of body and feet. 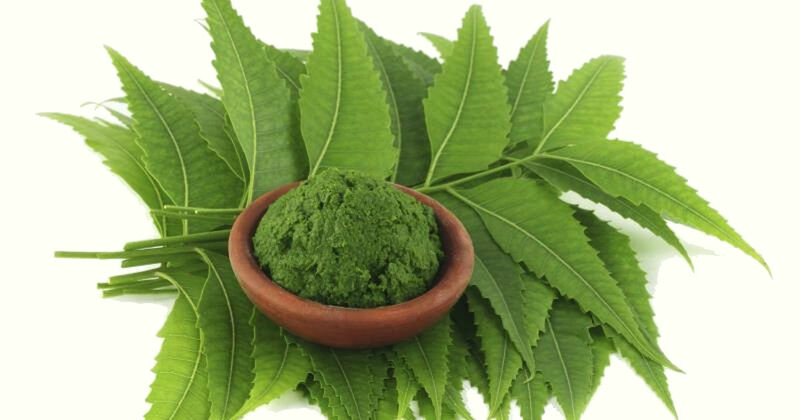 Contains neem leaf powder for maximum efficacy. Immediate relief form itching due to bites!! This soothes the pain immediately and dries up the fungus over a couple of days. I use neem lip salve overnight to complete the treatment.